Tooele catcher Blake Hervat (right) tags out Stansbury’s Berkeley Bryant at home plate during an April 20 game at the Deseret Peak Complex. Hervat has signed a national Letter-of-Intent to play softball at Snow College in Ephraim next spring. Blake Hervat, a 2018 graduate of Tooele High School, signs her national Letter-of-Intent to play softball at Snow College in November 2017. 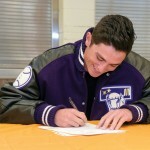 Hervat was a three-year starter at catcher for Tooele’s softball team. 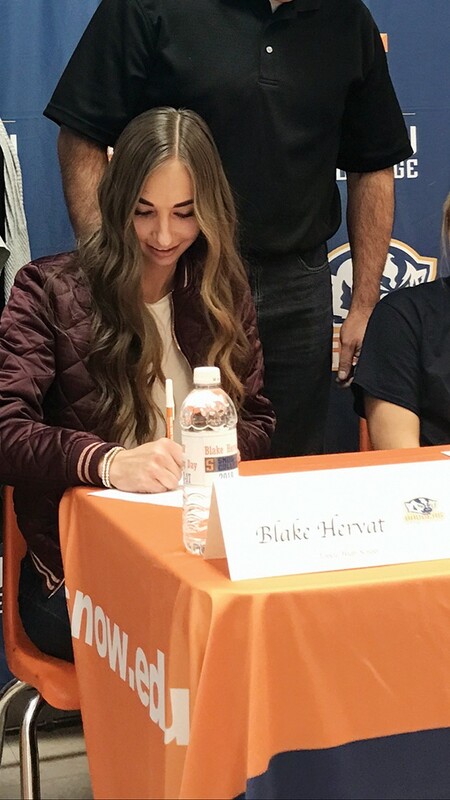 Former Tooele High softball player Blake Hervat is adding to a family tradition next month when she heads to Ephraim to continue her athletic career at Snow College after signing a national Letter-of-Intent to join the Badgers last November. 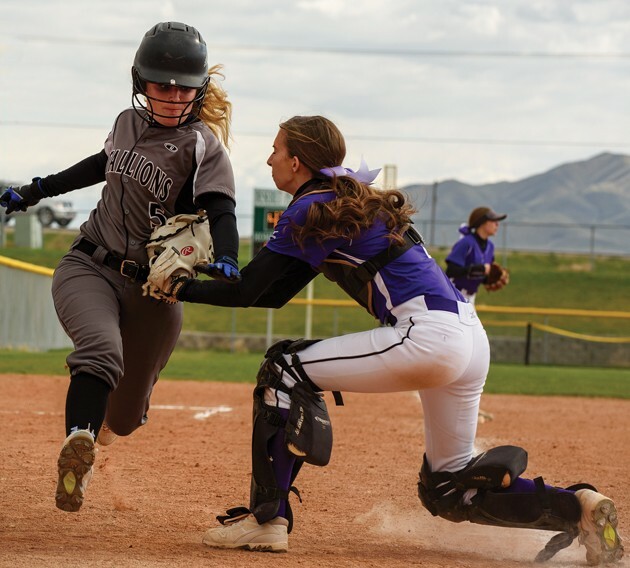 Hervat, who also played volleyball and basketball during her time at Tooele High, was a three-year starter at catcher for the Buffaloes on the softball diamond. This past season, she hit .359 with five home runs, six doubles, a triple and 28 RBIs, helping lead the Buffs to a 26-3-1 overall record. Her team’s only losses were to Class 6A state champion Herriman, Class 4A champion Bear River and Class 4A runner-up Spanish Fork. For her career, she hit .347 with 13 home runs, 15 doubles, two triples and 60 RBIs in 77 games, according to statistics posted on MaxPreps.com. Hervat is open to filling whatever role Snow needs her to fill, she said. 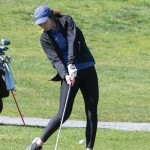 She will focus mainly on completing her general education requirements and her associate’s degree before moving on to a four-year school, where she hopes to continue her softball career, as well. 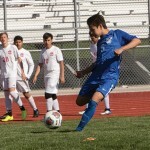 Hervat said the ability to play sports in helped her grow as a person throughout her four years at Tooele High. Hervat is one of four Tooele softball players from her graduating class who will play in college. Payton Hammond signed with Utah Valley University, Mercy DeRyke will attend Colorado Northwestern Community College and Sydney Turnbow will play at Otero Junior College.